DirecTV has begun selling streaming options for its satellite service online. If you go to the DirecTV Now website, you’ll see the streaming versions of its various satellite entertainment packages (Entertainment, Choice, Xtra, and Ultimate) for about the same price as the current satellite tag. Cord Cutters News discovered the new development earlier this month. Last year, Awful Announcing reported that DirecTV’s owner, AT&T, had launched DTV’s last new satellite and would not replace its old ones. AT&T would begin pushing customers to replace their satellite receivers with new self-installed desktop boxes that would stream DirecTV instead of having the service be directly beamed to homes. The streaming DirecTV packages cost between $86 — $135/month. The four packages are all available online only and not through AT&T brick-and-mortar stores. If people start flocking to these streaming packages, one would expect that they would eventually be sold in the AT&T stores, but for now, they’re only on the DirecTV Now website. One thing to note is that the online versions of the satellite packages offer fewer channels, but that could be due to obtaining the streaming rights to said channels. However, the main sports channels such as ESPN, FS1/FS2, Golf Channel, MLB Network, NBA TV, NBCSN, NFL Network, NHL Network, and others are included with the packages. AT&T did say that it would conduct a “measured rollout” of the streaming DirecTV service, so this may be the first phase of this unveiling. 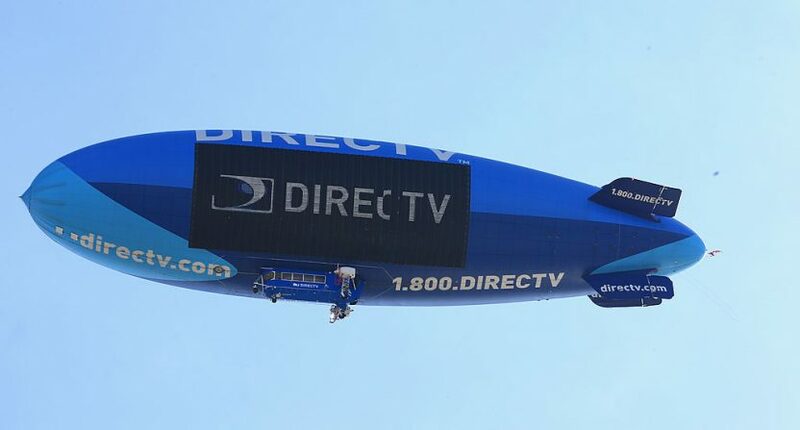 Expect a full public relations push perhaps later this year as DirecTV phases out its satellite service.